If you couldn’t make it to our “Brighten Your Brownstone” seminar in the fall, take a moment to enjoy this video featuring James Ramsey. Learn a little about the past, present and future of skylight technology as it relates to our townhouses. James discusses optics and physics and how brilliant natural sunlight can be redirected to any room in the house via fiber optic cable. 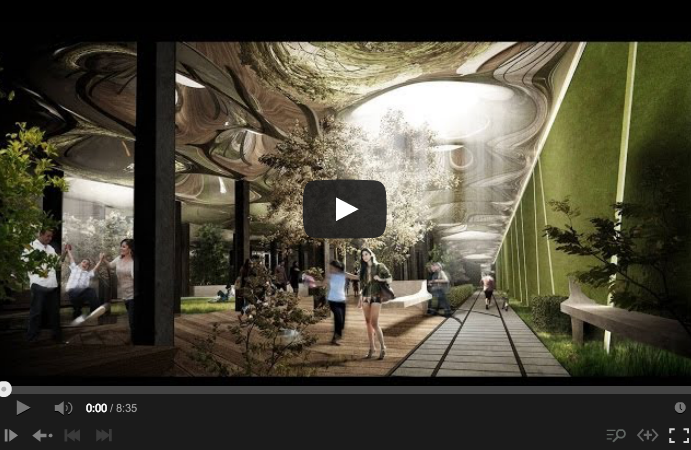 James is the principal of RAAD studios and creator of the Lowline underground park project. The Lowline website is informative and worth a visit. Watch more townhouse videos on our video page.